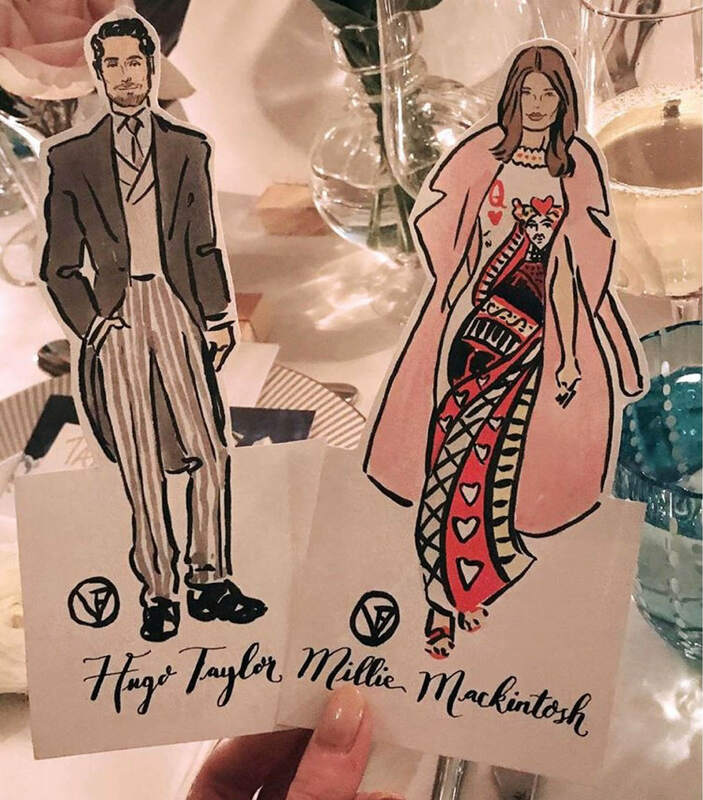 A name card showing where you are to be sat is one thing, a personalised elegant illustration of yourself at the table is a step up above the rest. 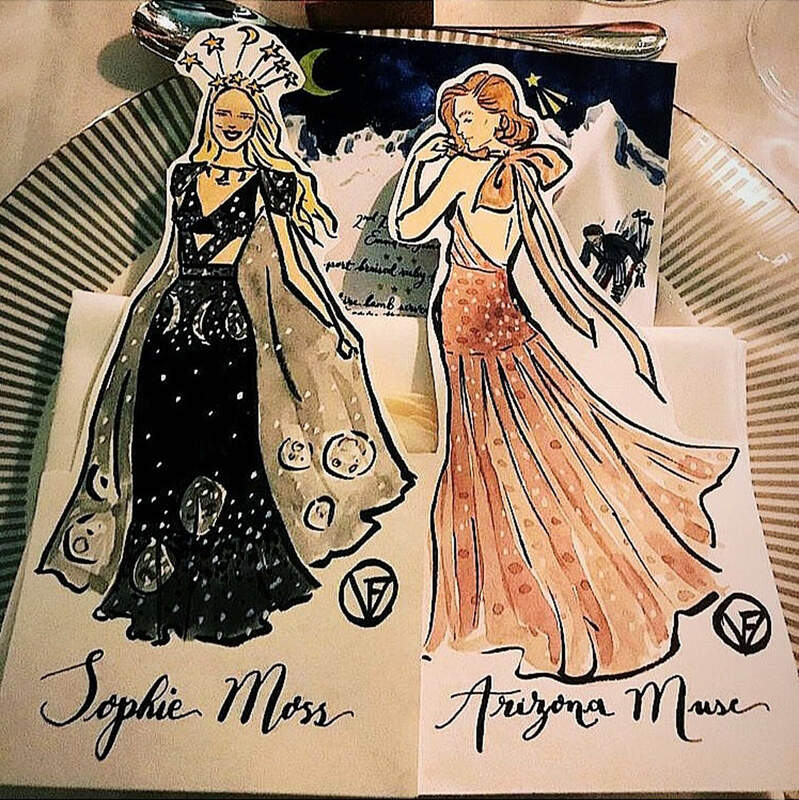 Victoria Fitzroy, born to an artist family, spent her years studying art in New York where she gathered her enthusiasm for bespoke artwork items. 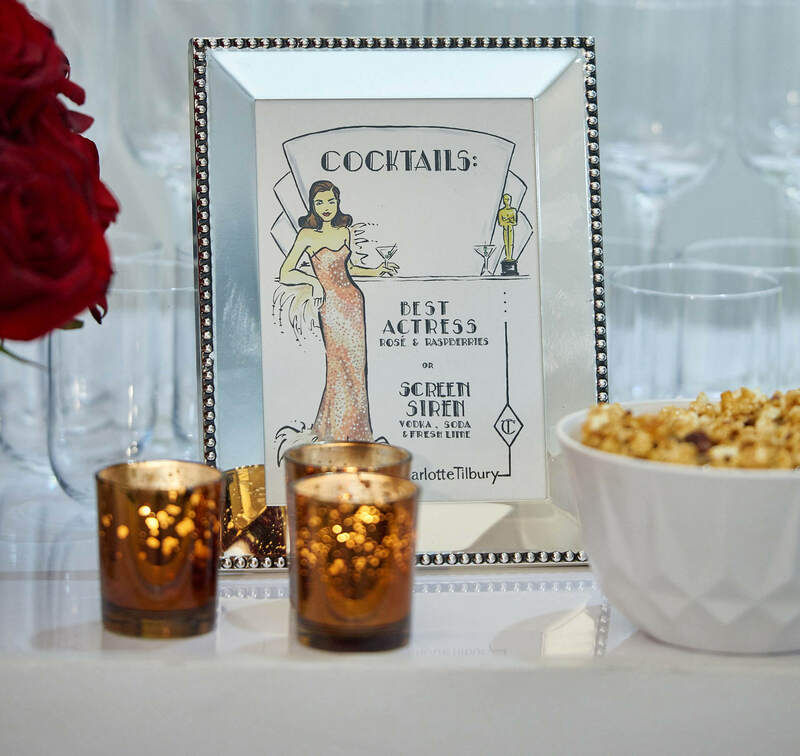 Victoria’s path led her to being the artist and creative behind bespoke placements, invitations, fashion illustrations and so much more adding a stylish and certainly unique element to an array of high profile events and weddings. 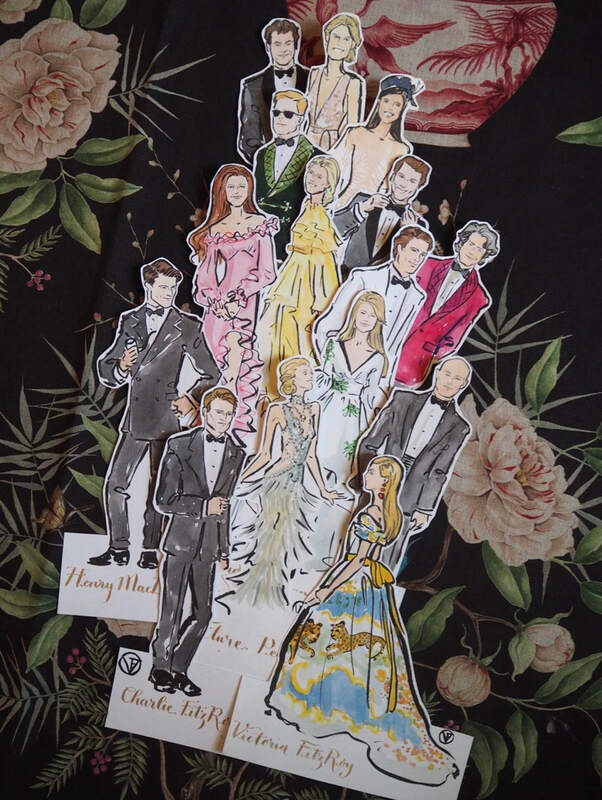 It is key to express the style and elegance of her artwork and each of these beautifully designed painted images, (we aren’t talking caricatures with huge lips and an oversized nose you never thought you had!). 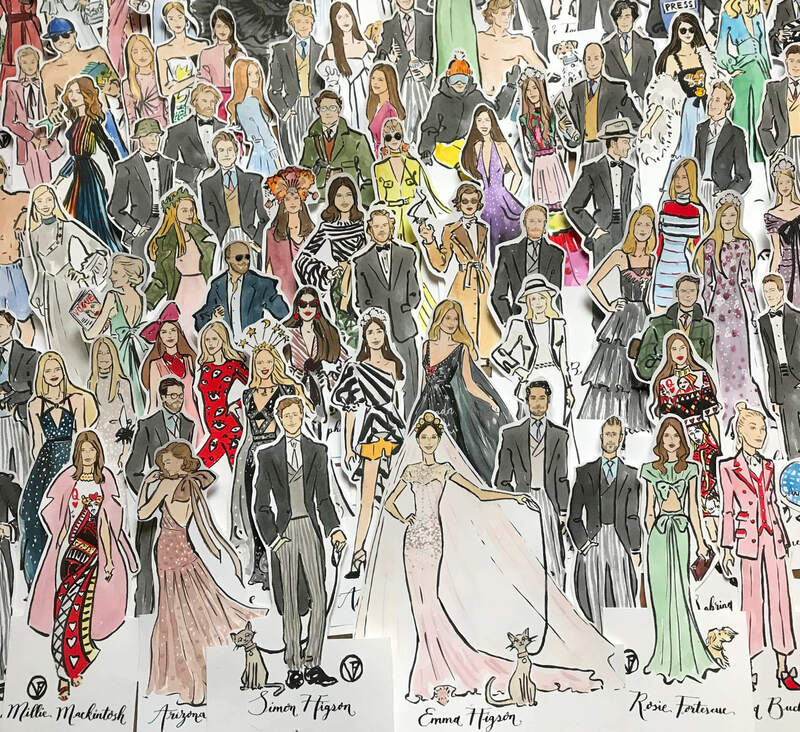 Victoria’s work oozes panache, style and sophistication. Stuck for wedding favours? You’re sorted - these double up as a perfect and certainly unique gift for guests to take and treasure. Spotted: Millie Mackintosh has hers and Hugo’s framed on her desk! If the bride and groom loose theirs, not to worry Victoria specialises in wedding portraits, wedding art and crests. Many colours to an artist’s pallet so to speak! 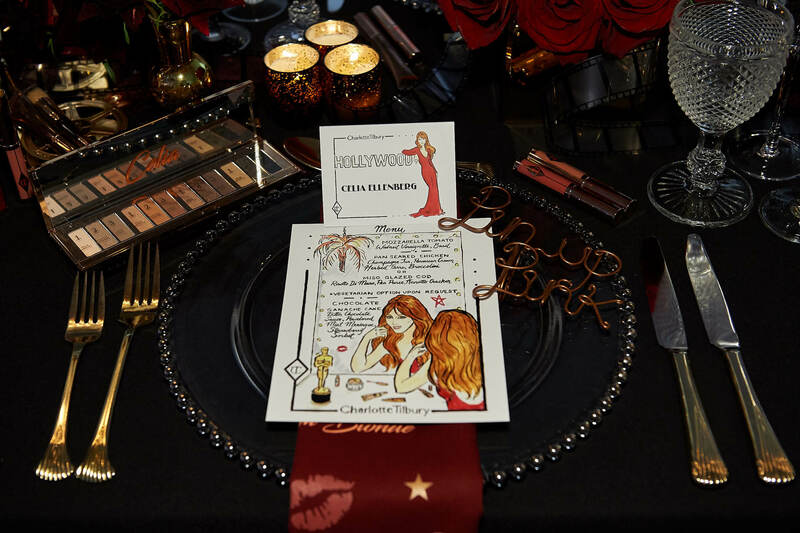 Most recently seen was her fabulous menu which was specially designed and painted for Charlotte Tilbury’s dinner in London. See below for more images that sell themselves. Do get in touch if you want to find out a bit more about Victoria.